BIG Chews from Nylabone for Big Dogs. Made of extra tough nylon for a long-lasting chew that will satisfy even the biggest appetite for play! Make no bones about it, these BIG chews are super tough! 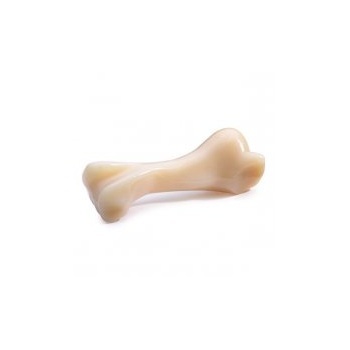 Tested in clinics and kennels, these chew toys from Nylabone have proven to be practically indestructible. Each is infused with natural flavors for extra appeal. Non-edible: Bristles raised during chewing help clean teeth and control plaque and tartar. Small shavings (no larger than a grain of rice) should pass through. 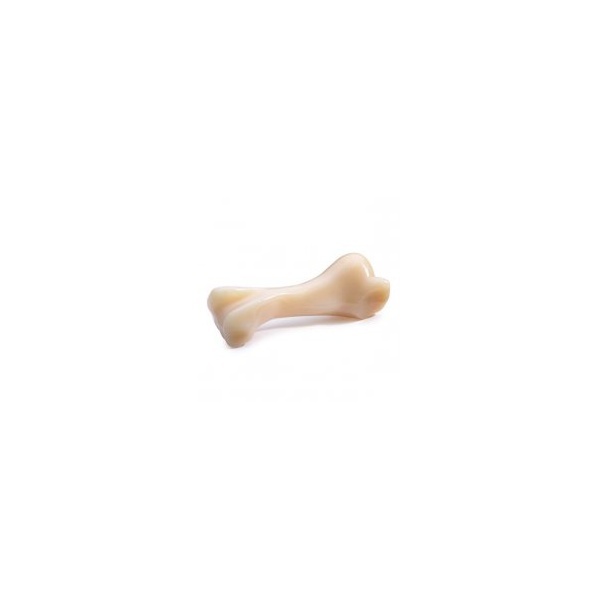 Durable nylon - Long lasting for powerful, determined chewers.